But with summer approaching it was time to shed that winter layer I’d been holding on to dearly and take on the two week F45 challenge. F45 Camden only opened a month ago so the equipment still looks fresh out of the box, much like my trainers which have barely been touched all winter. The F45 craze was born in Australia and knowing that it was championed by the likes of Hugh Jackman (and we've all seen those chiselled abs) meant I had no doubts it was bound to whip me into shape! 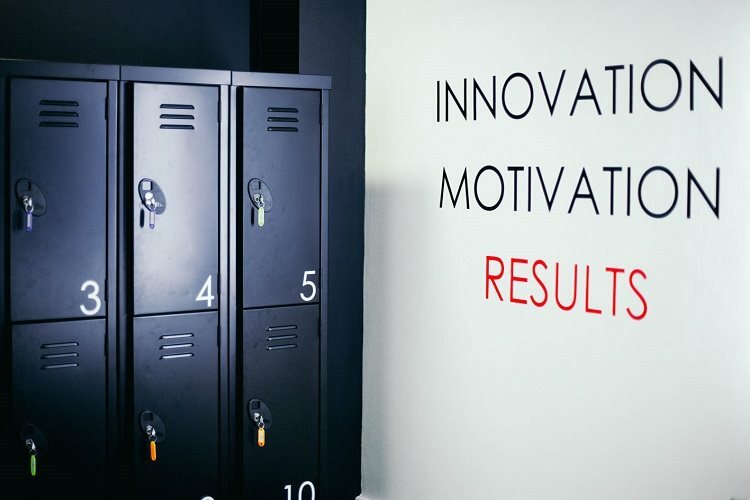 F45 gyms are run as a franchises so Jake and his business partner decided to take on the challenge in 2017 and began scouting the perfect location for theirs. Jake himself has been a personal trainer for years in the city so knows a thing or two when it comes to a good workout. F45 is ideally located in the middle of Camden and Mornington Crescent tube stations, so I have no excuse to head there during my lunch break. Send your farewells to the treadmill because you won't be seeing them in this gym. The training itself is based around being ‘Functional’ by pairing interval cardio and strength training. I decided to go full pelt and gave a few classes a go, so read on, if you dare, and see if you've got what it takes to try out the F45 challenge! The name gives you an idea of what sort of class you are set to be in for and on reading a quick description which claimed the class burnt 820 calories I was shaking in my brand new shoes prior to starting. By the end, boy did I feel every one of those calories burnt! The class combined a number of different HIIT workouts across nine different stations with challenging exercises, but short enough rounds of them that by the time you started to feel the burn, it was over. I left class breathless, sweaty yet satisfied! The following day, my body aching from the battering it had received the day before, Romans was on the cards. A resistance based workout, it was much to my relief that it moved at a slower pace to Athletica. The class itself challenged my body in a different way, working on strength training, using muscles that I was not used to training. With super encouraging trainers walking around the class, you can make sure your form is correct and be pushed more than you'd push yourself. 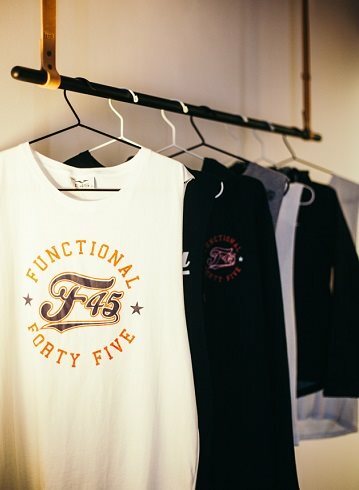 F45 have developed 31 workouts, all challenging in their own way. Each class is 45 minutes long and work to burn fat and build lean muscle. I've certainly woken up a few muscle groups and now just need to keep it up!